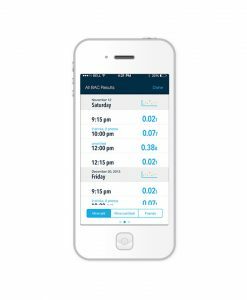 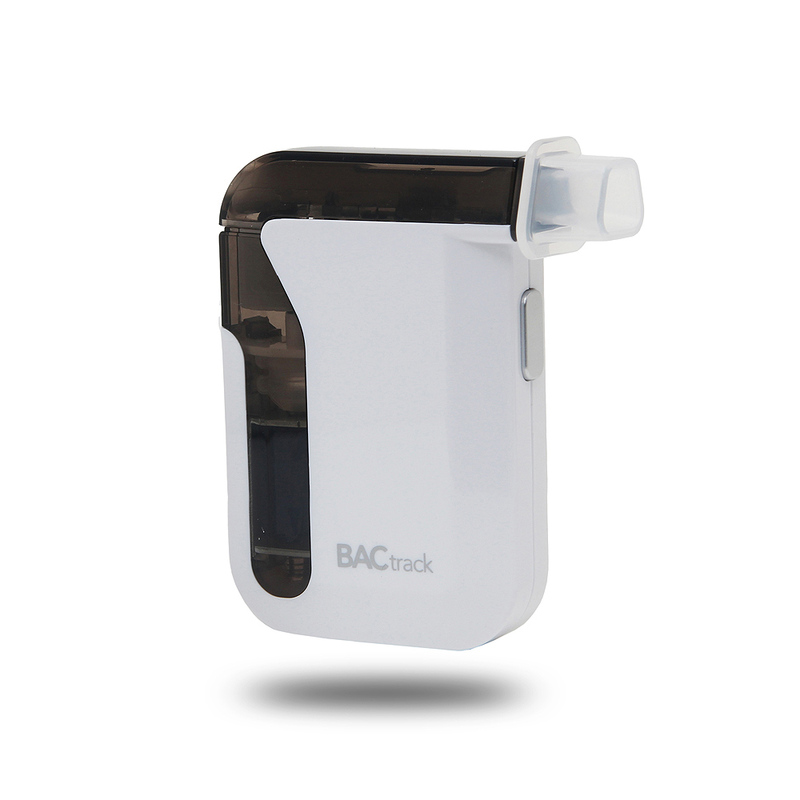 The BACtrack Mobile Breathalyzer gives you an estimate of when your BrAC will return to 0.00%, helping to keep you apprised and make safe choices. Features police-grade Xtend sensor technology to ensure accurate readings. 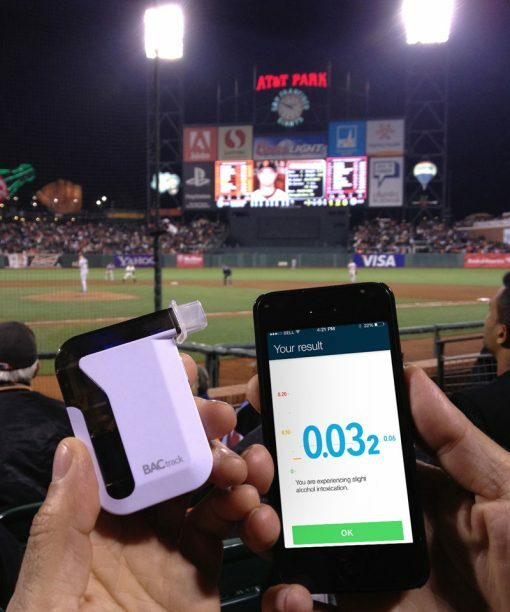 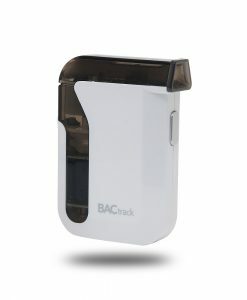 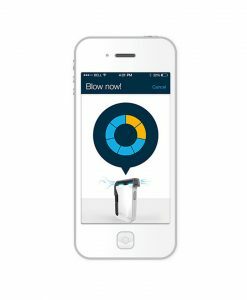 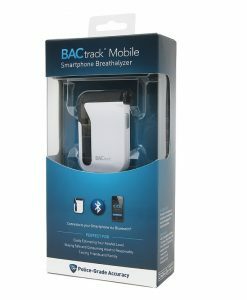 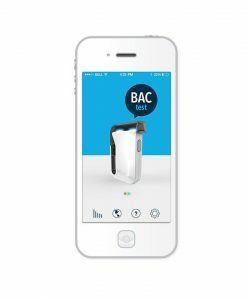 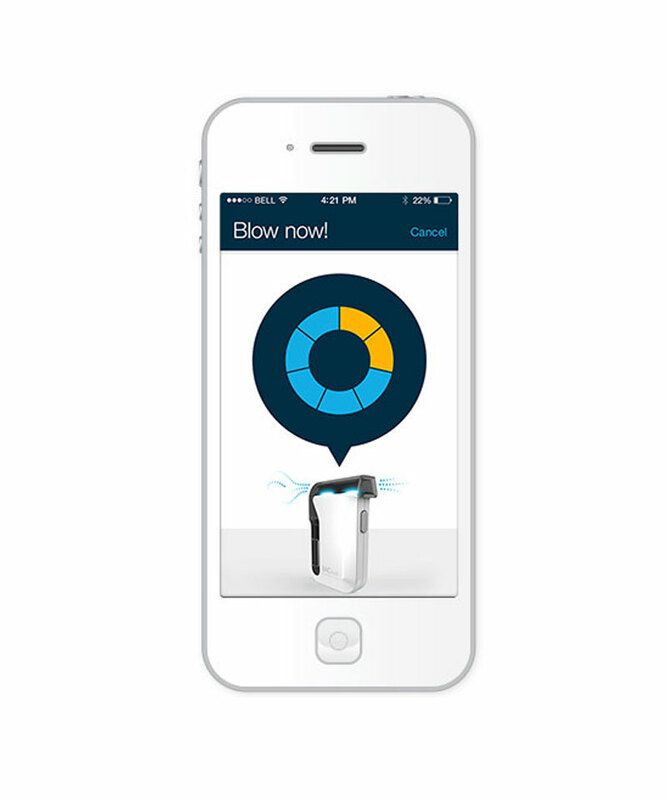 The BACtrack Mobile Breathalyzer is a techy choice that allows you to monitor through your phone. 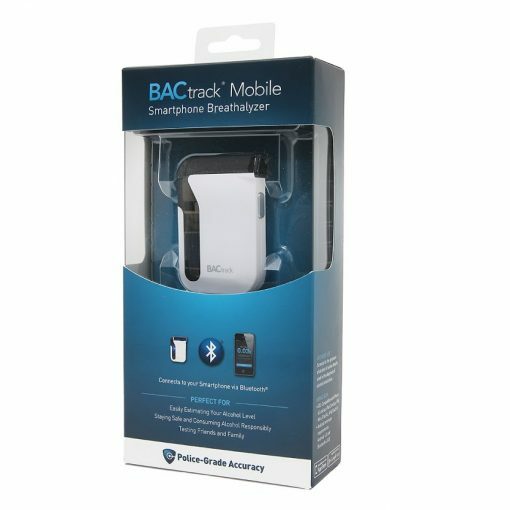 Including iPhone 4S, 5, 5c, 5s, 6 and 6 Plus and most Android 4.3 or later models. 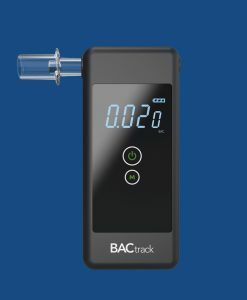 Gives you an estimate of when your BAC will return to 0.00%, helping to keep you apprised and make safe choices. 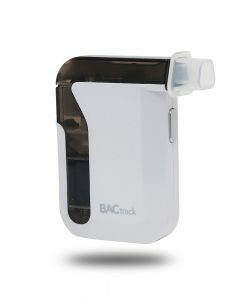 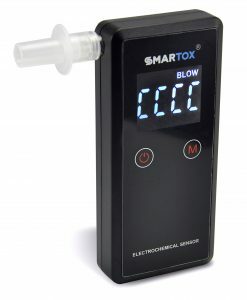 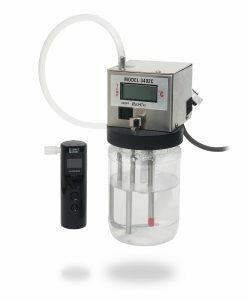 Saves and tracks your BAC levels over time. You can also include optional photos, notes and drink logs to keep a thorough account.